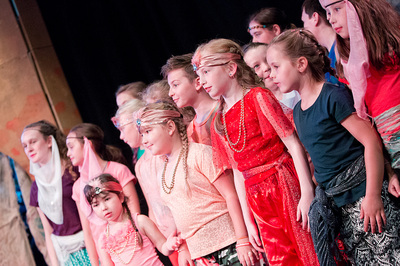 Following the incredible success of 2013 summer production of Joseph, we decided it was the perfect time to split our cast into age groups, in order to enable expansion. 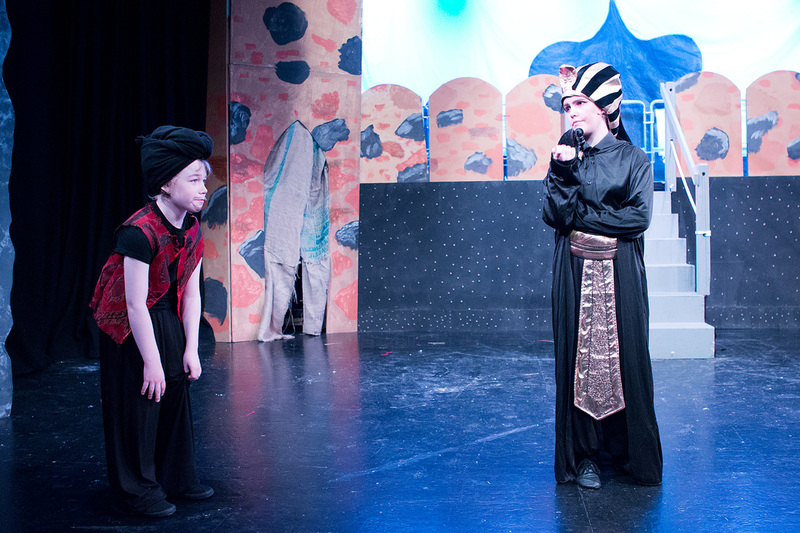 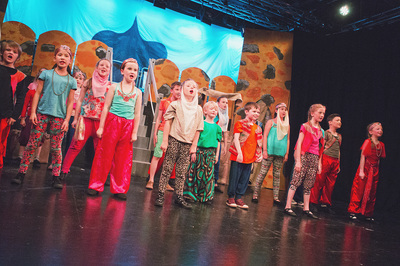 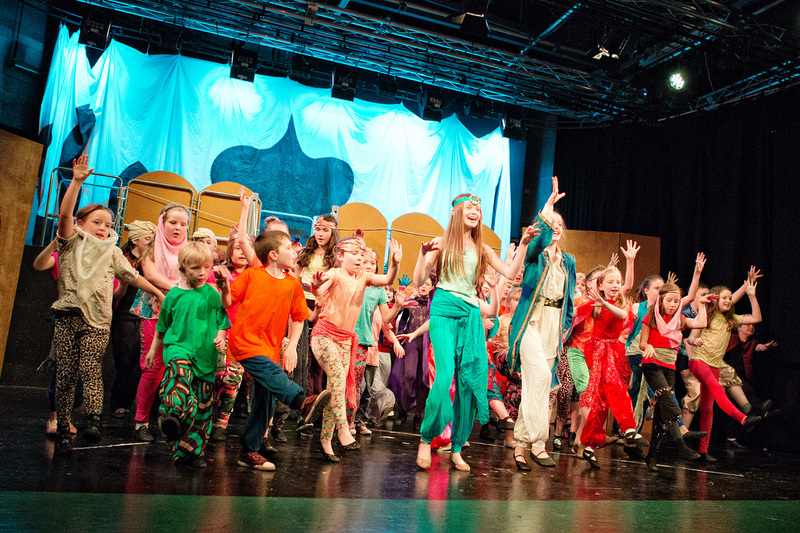 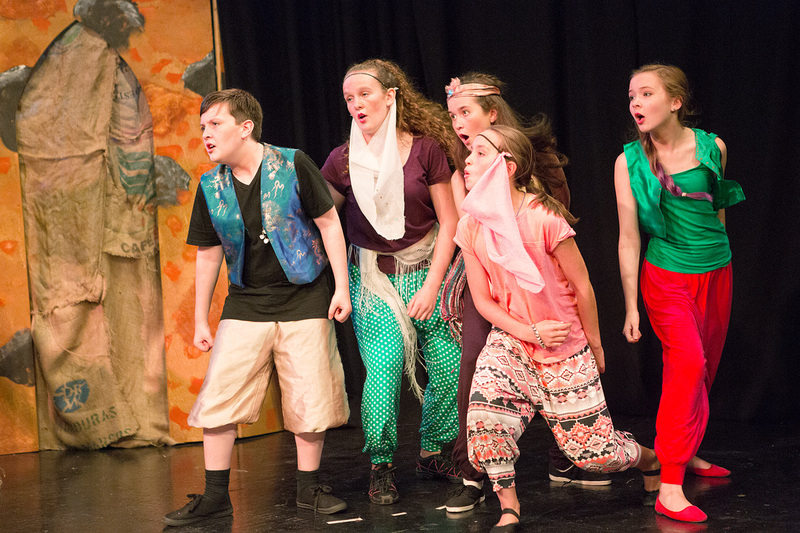 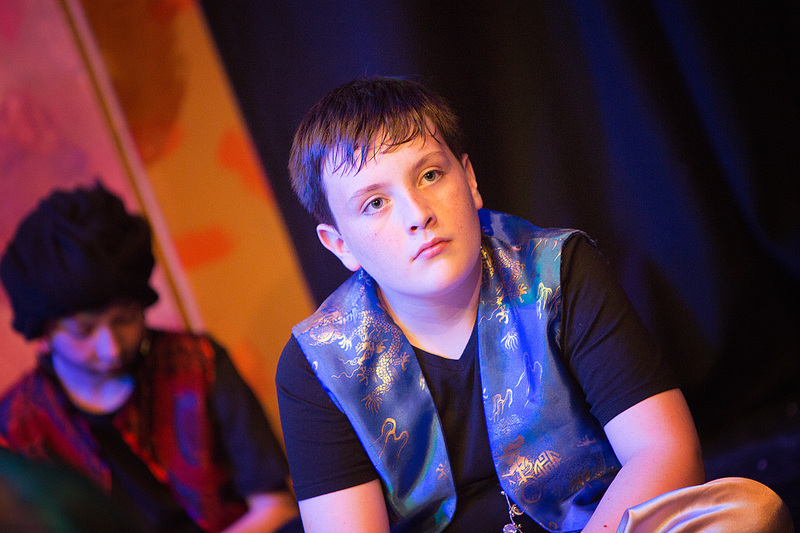 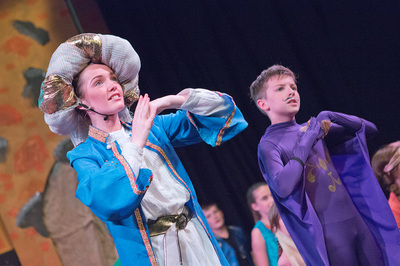 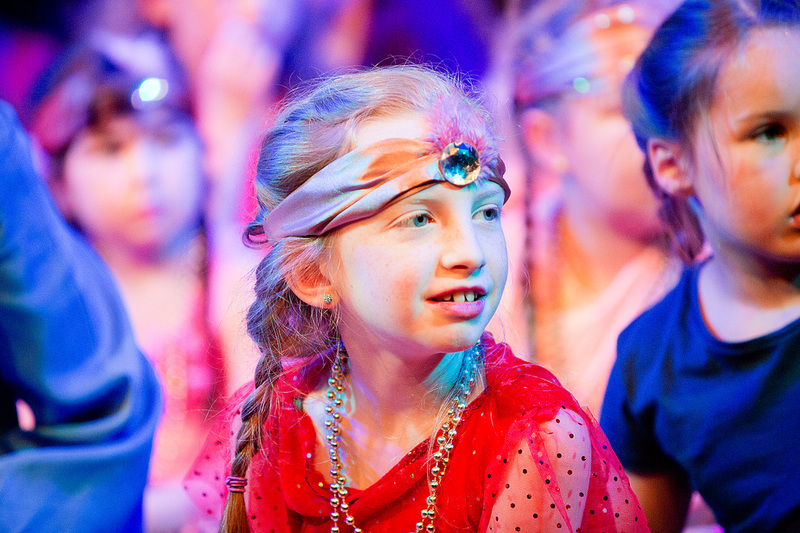 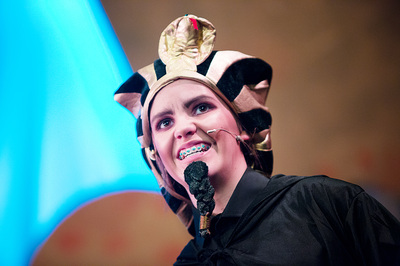 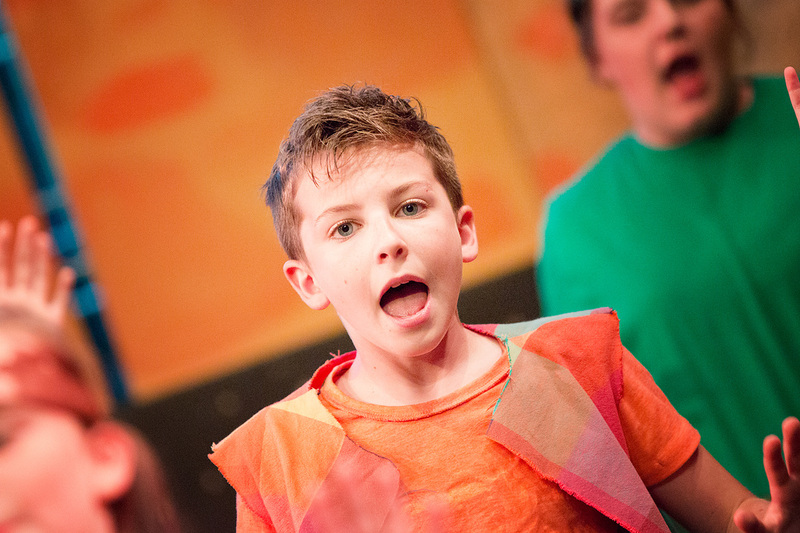 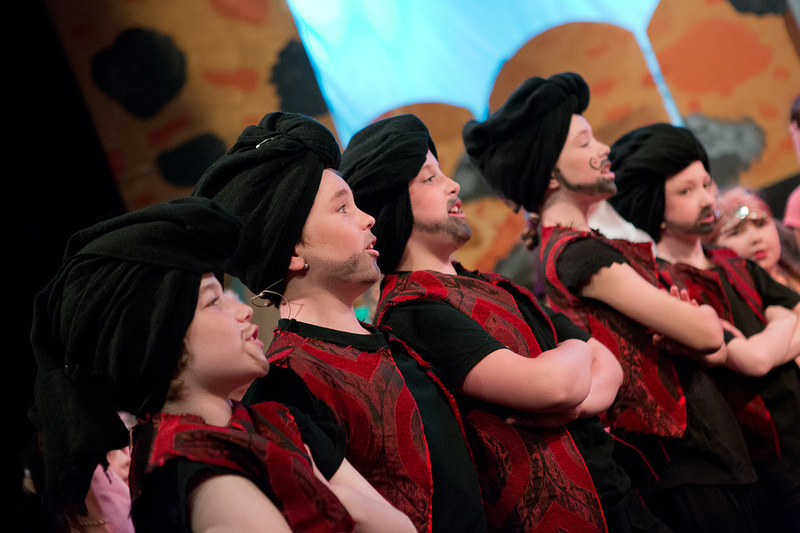 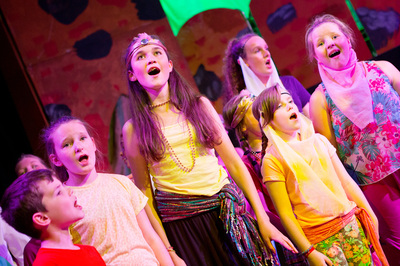 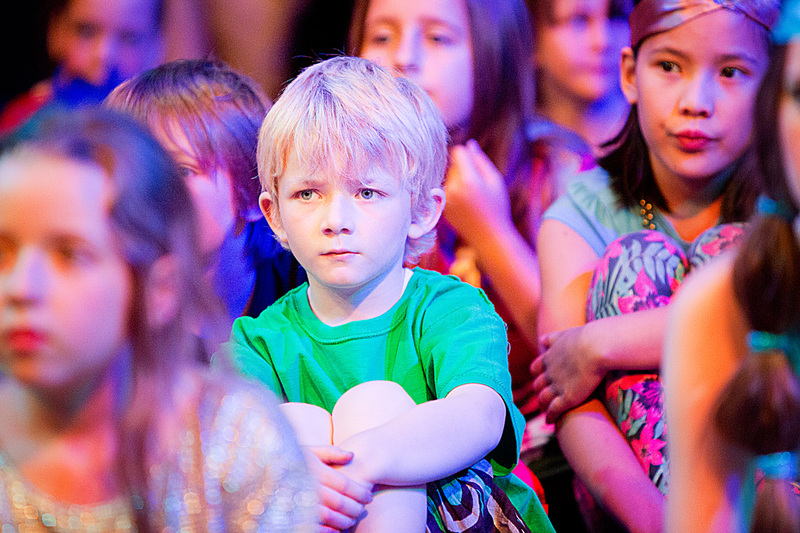 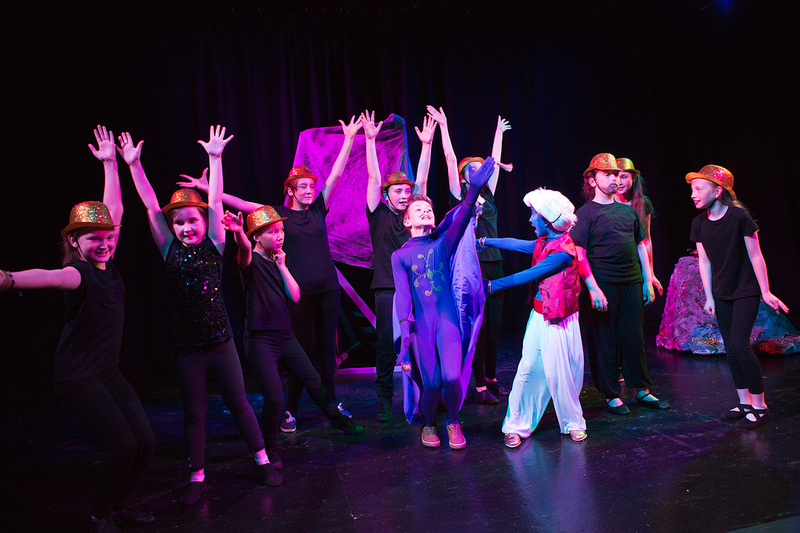 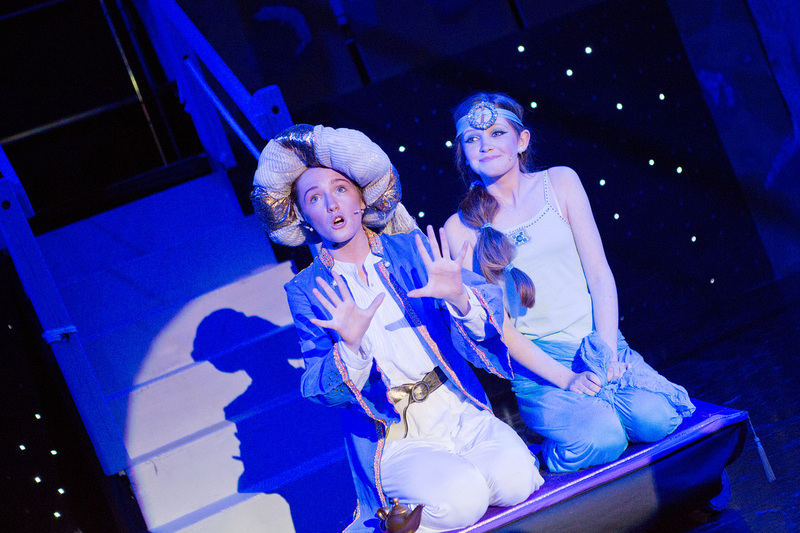 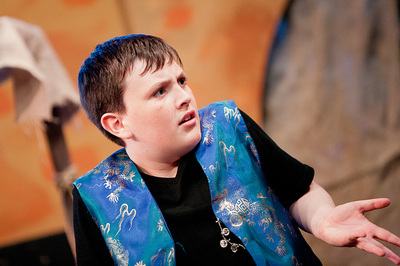 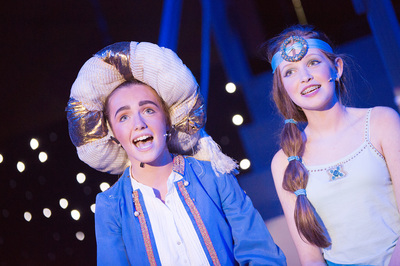 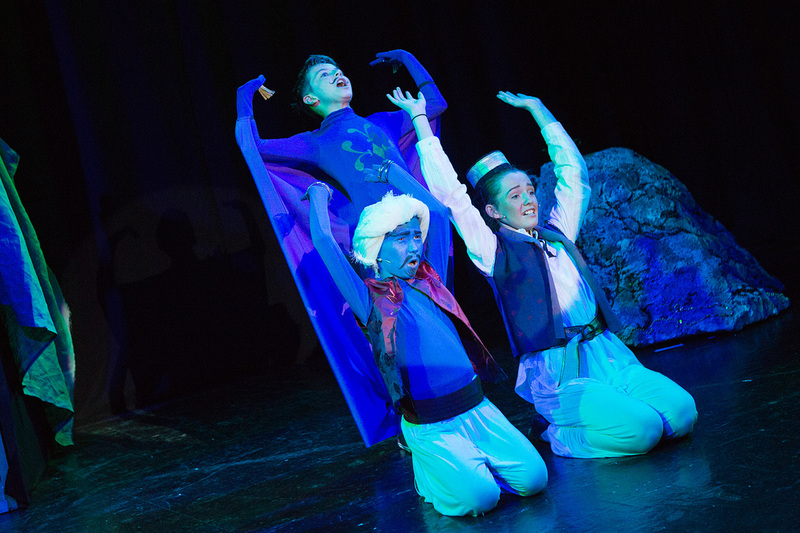 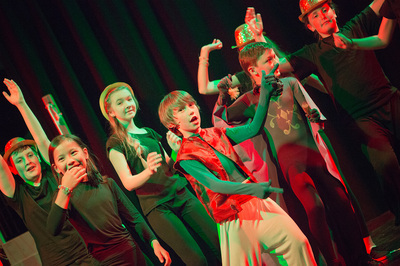 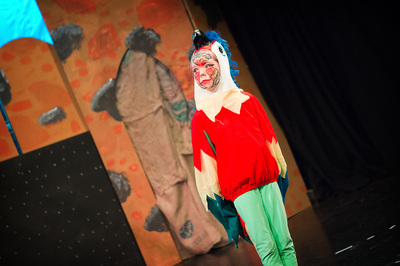 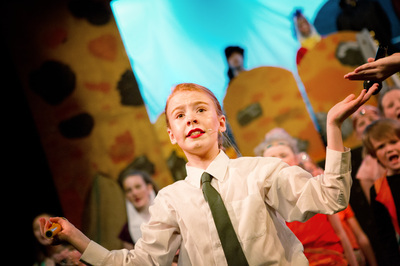 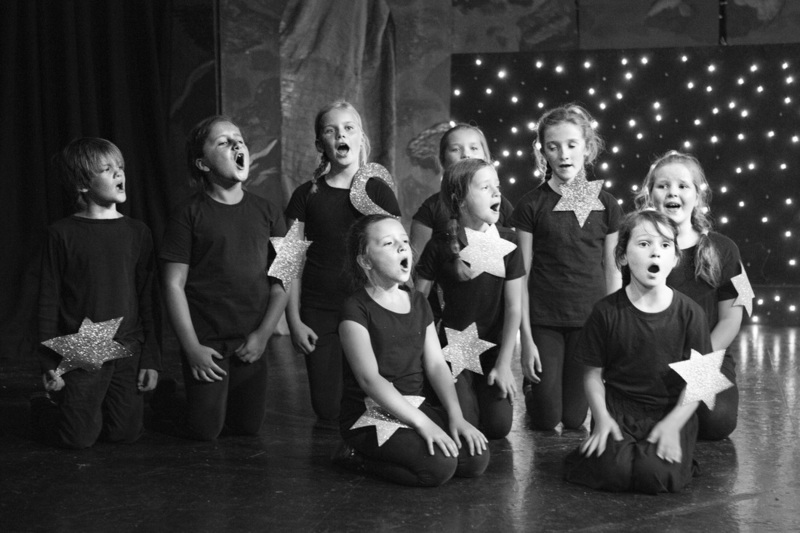 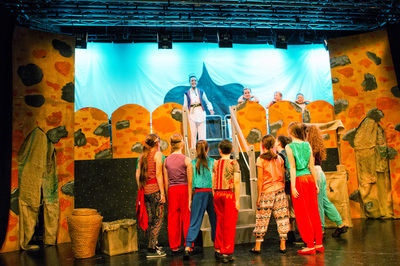 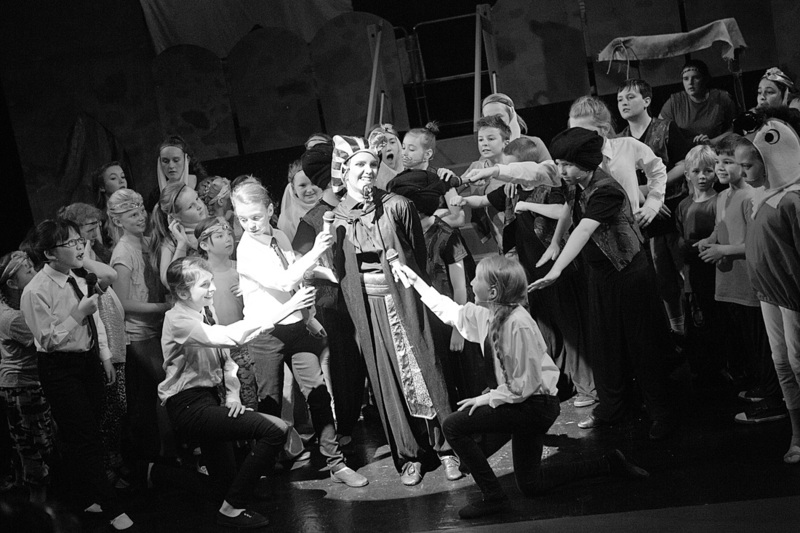 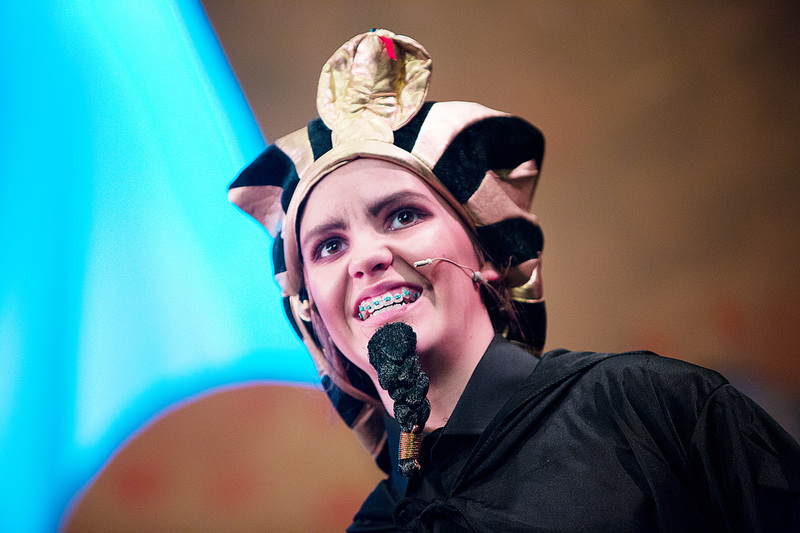 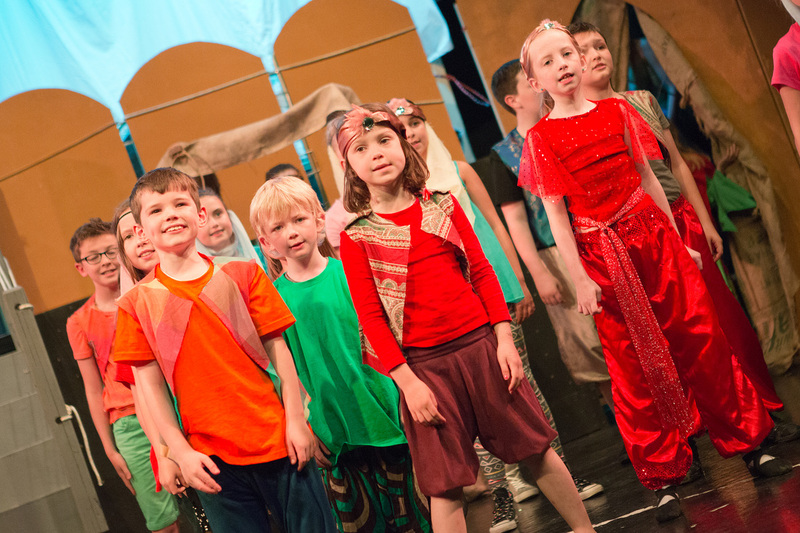 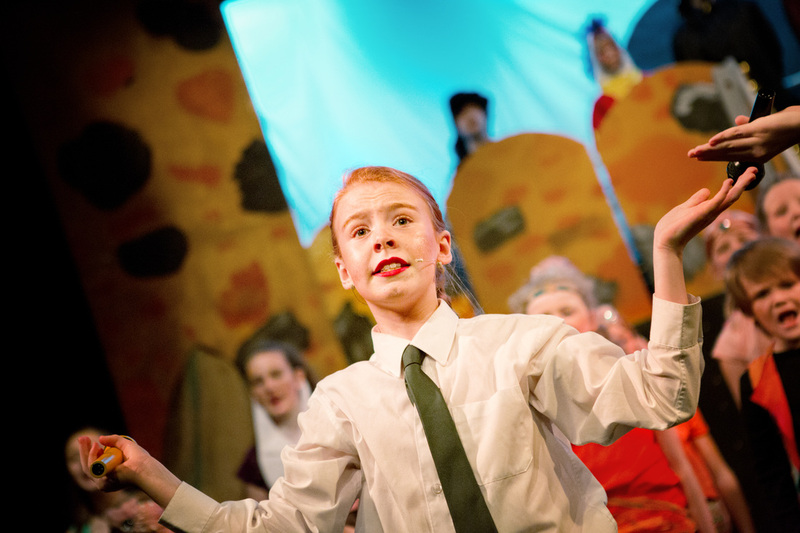 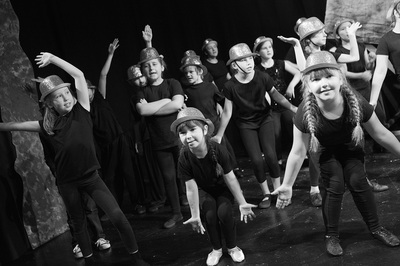 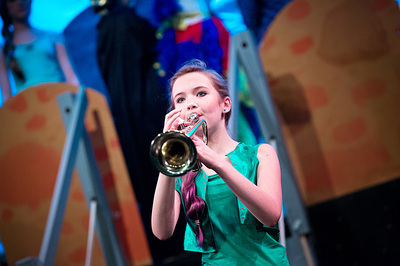 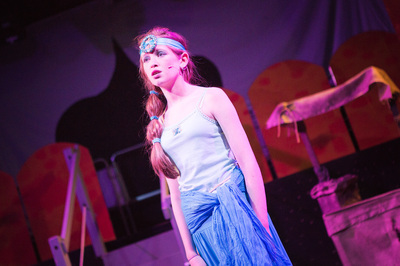 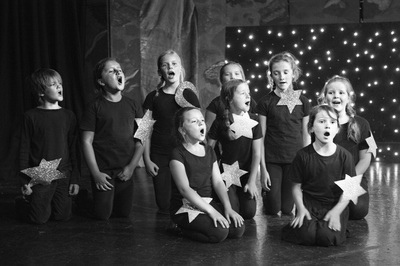 Our premier junior production, Disney's Aladdin Jr, took to Belvoir Players' Studio for four performances, 14th - 16th August 2014. 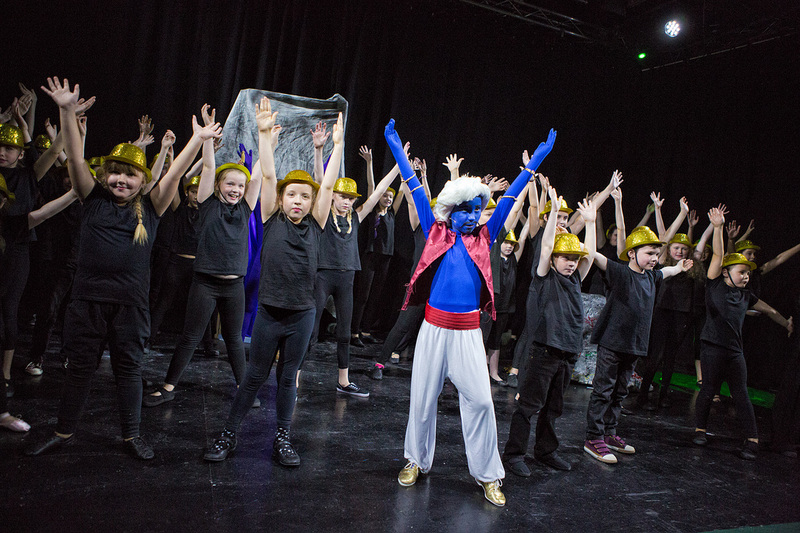 Weeks of rehearsals culminated into a vibrant explosion of Agrabah, the City of Enchantment, where every beggar had a story and every camel had a tail! 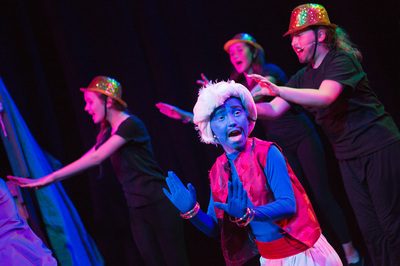 All of our favourite characters where featured in this stage adaptation of the Disney hit, including Aladdin (played by Jessica Burns), Jasmine (played by Anna Smith), and of course, the Genie (played by Michael Nevin). 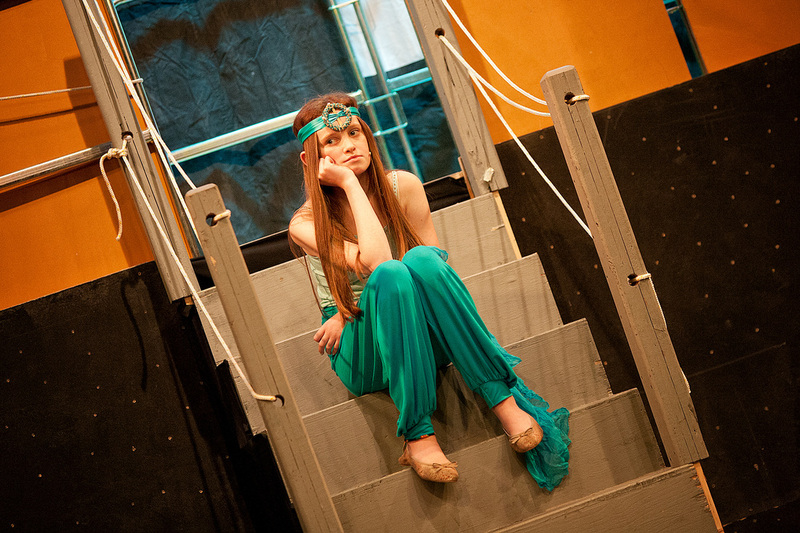 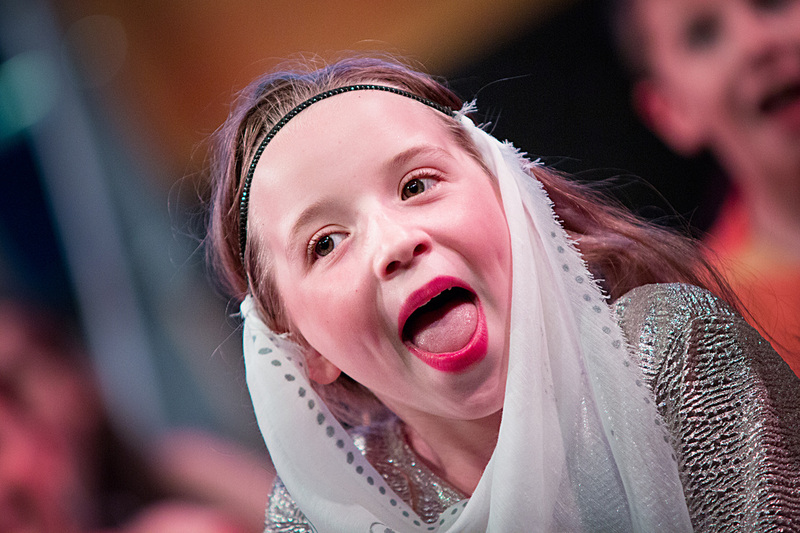 Filled with magic, mayhem, and flying carpet rides, our audiences’ spirits will soared with excitement. 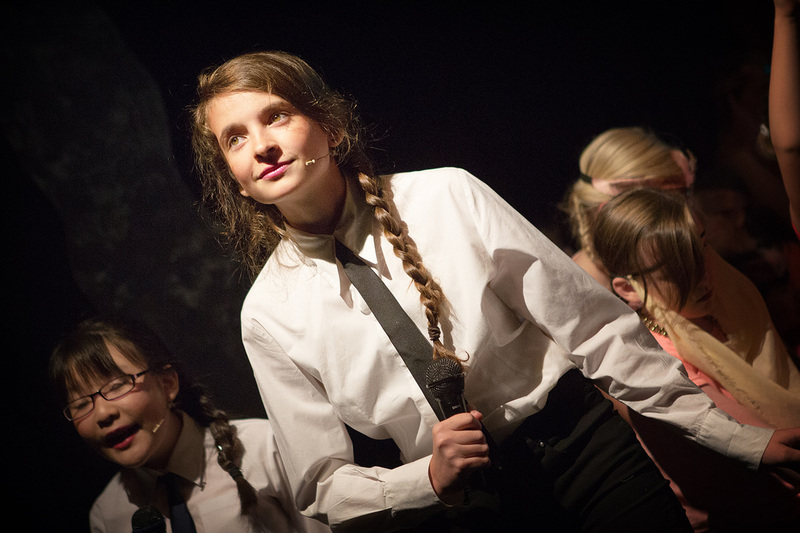 We welcomed many new recruits to this wonderful production where our junior members, aged 5 - 13, had another opportunity to shine, before our seniors took to Stranmillis for our production of Little Shop of Horrors!